Wargaming today announced that their popular free-to-play tank warfare game, World of Tanks, will soon be coming to the Xbox One console. 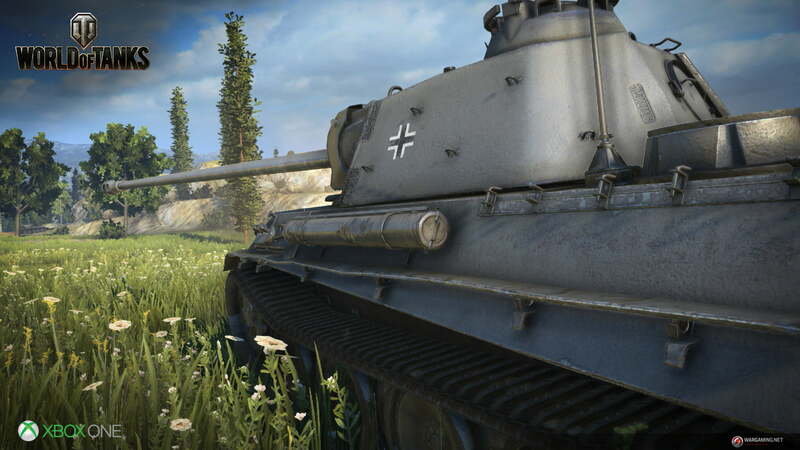 Yes, World of Tanks on Xbox One will support cross-platform play. 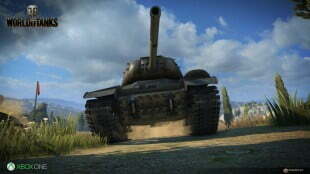 You’ll be able to play World of Tanks against tankers on both Xbox 360 and Xbox One at release! This means commanders on Xbox 360 and Xbox One will go head-to-head on the same battlefields. 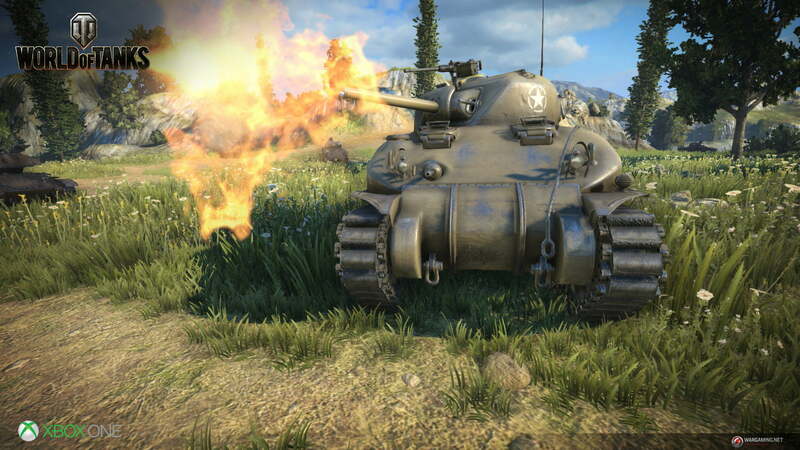 But all that high-explosive, metal-smashing, steel-on-steel combat that you know and love will look oh so nice on your Xbox One. 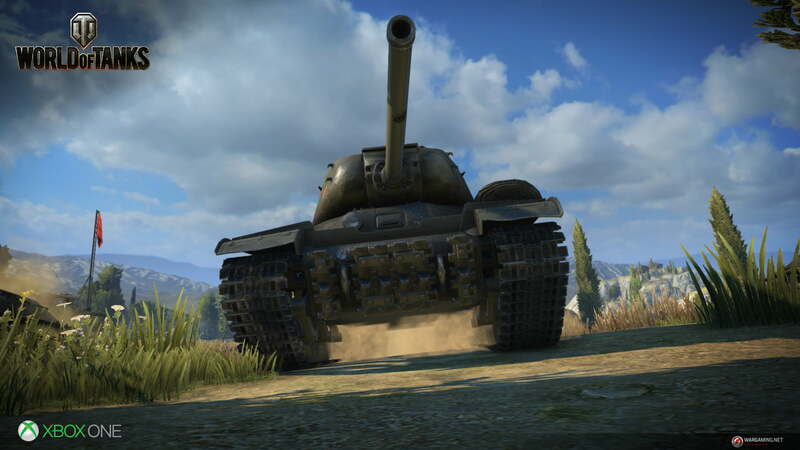 Yes, your hard-earned progress comes with you to Xbox One. 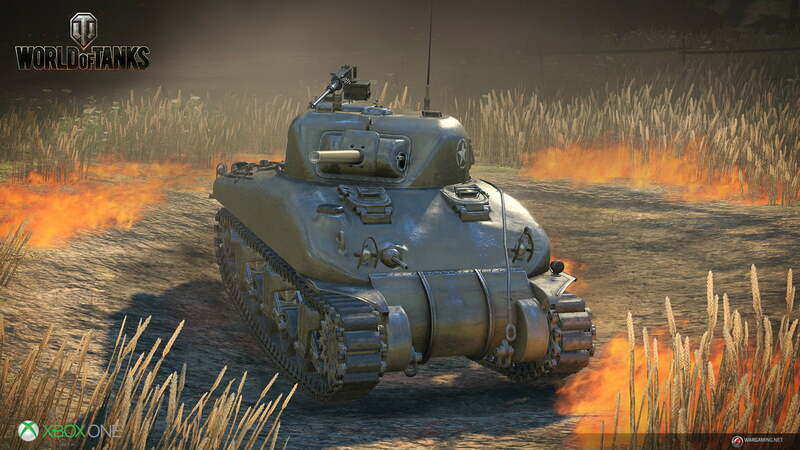 Because your progress is connected to your Xbox Live account, all your progress including vehicles, Experience, Credits, Gold and items that you’ve fought hard to earn will come with you to Xbox One, so long as you’re using the same account! Cross platform play AND I get to keep my progress? Sign me up! To hold you over until launch, here’s a batch of screens showcasing the visuals of the Xbox One version.